On the average, 8,675 people crossed the administrative border every day. 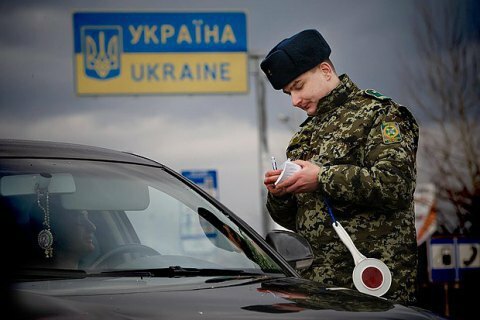 In June-July, 37,800 more people travelled from Crimea to Ukraine than from the mainland to the peninsula, the State Border Service has said in response to an inquiry by LB.ua. From 1 June to 1 August, Ukraine's administrative border with Russia-annexed Crimea was crossed by 245,700 in the direction of the mainland and 283,500 in the opposite direction. This means that on the average, 8,675 people crossed the administrative border every day. Top prosecutor says Yefremov "opened door to war"
Is a new geopolitical configuration in the Middle East possible?